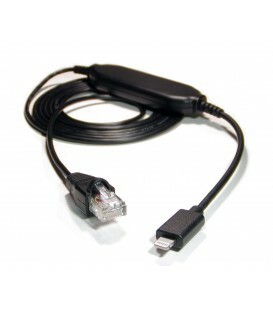 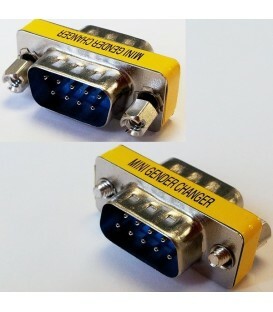 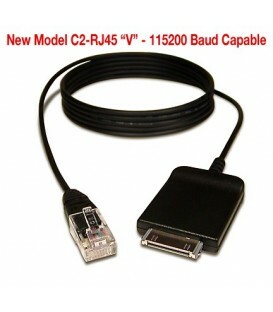 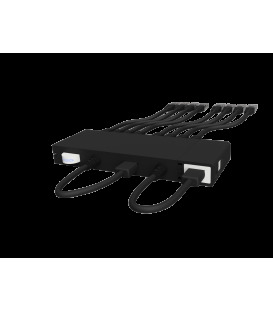 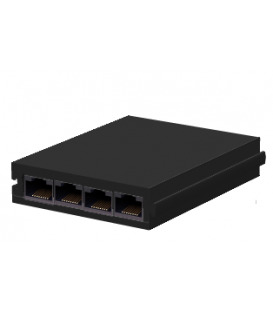 NLIGHTNING MODEL Redpark L2-RJ45V Console Cable for connecting new iPad / iPad Mini and iPhone 5 directly to Serial Devices such as Cisco / Juniper / HP / H3C / Brocade and many other equipment vendors that provide RJ-45 serial console ports. 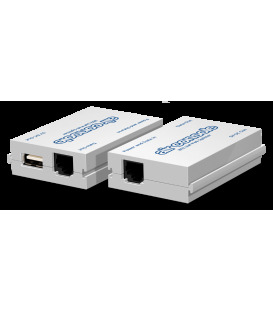 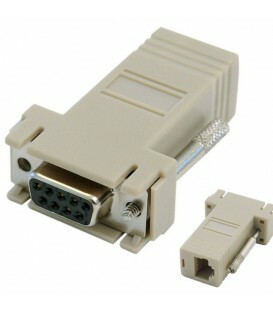 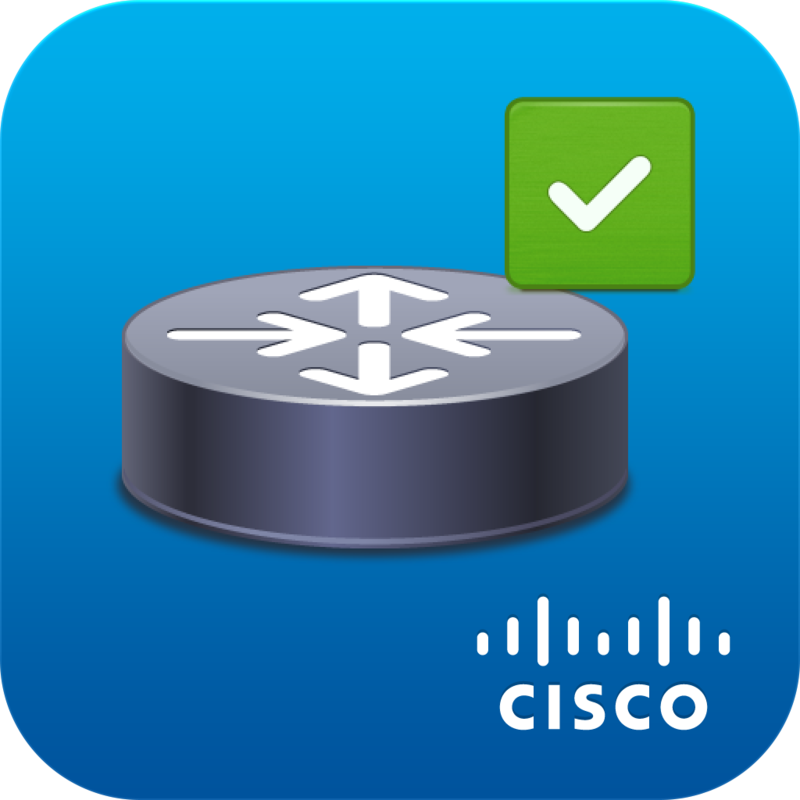 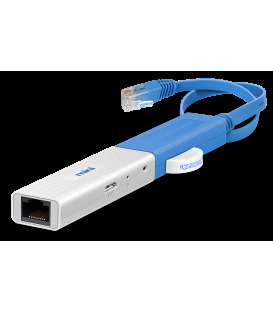 Works with Get Console App, Cisco Plug and Play App and Cisco Prime iPhone App. 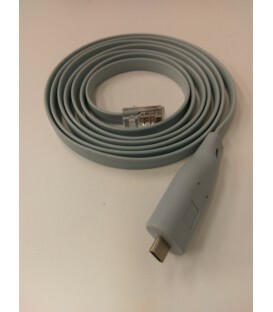 This cable has the Lightning connector. 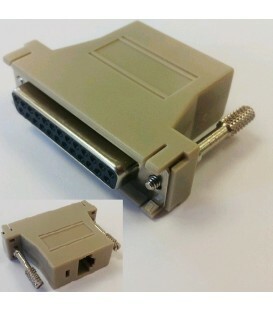 Not for use with iPhone 4/4S.